Led Zeppelin didn't release their debut LP until Jan of 1969, yet, 52 years ago today, on Sept. 3, 1966, Jimmy Page and John Paul Jones had the #1 record in the US. 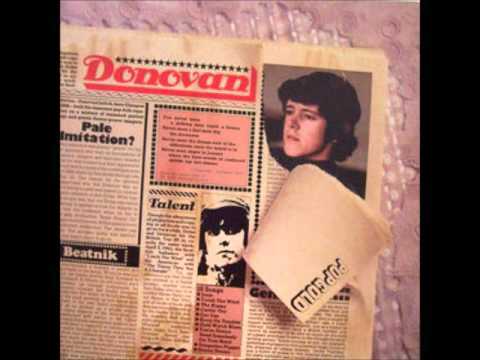 Kinda…..
On Sept. 3, 1966, Donovan's song "Sunshine Superman" became the #1 song in the US. It knocked " The Lovin' Spoonfuln's "Sumer In The City" out of the spot it had held for the previous 3 weeks. It would be the only time that Donovan would have a #1 song in the US. The song wasn't released in the UK until Dec of 66. Page and Jones…. They were session musicians on the record.